An inspiring story of faith, love, and a hope for a better tomorrow. 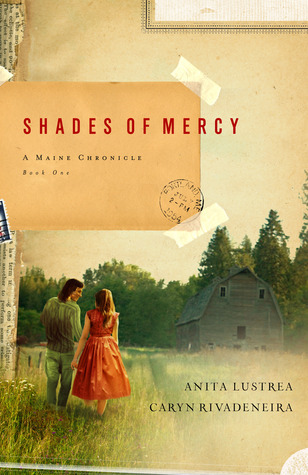 . .
Mercy is a young woman on the cusp of adulthood, growing up in 1950s northern Maine. A farmer’s daughter, she has always been treated as a son, working the fields and charged with driving each day to collect workers from the local Maliseet tribe- a group of impoverished Native Americans who have been banished to live at the town dump. Though her father has always treated the Maliseet as equals, not everyone in the town is so kind, and as a romance begins to blossom between Mercy and her childhood Maliseet friend Mic, she hopes that one day their relationship will be acceptable in society. Are you struggling to find contentment in life? Bob Hostetler explores the book of ecclesiastes, one of the most enigmatic and misunderstood books of the Bible. A raw and emotional story about the consequences of war . . . 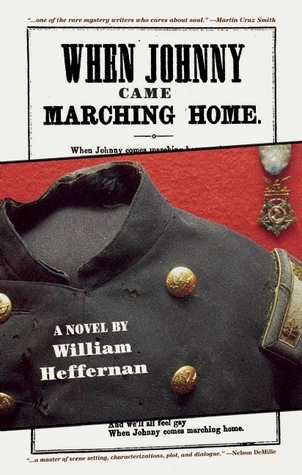 When Johnny Came Marching Home follows the story of Jubal Foster and his two best friends, Johnny and Abel- country boys raised in the woods of Vermont. Inseparable, they do everything together, from hunting deer to pulling pranks and practical jokes; and when the call comes for them to serve their country, the three friends eagerly decide to enlist together to fight in the Civil War. But they soon discover that war is not as glorious and noble as they once thought, experiencing first-hand it’s consequences in the tolls it takes, and the effects it has on those who survive.